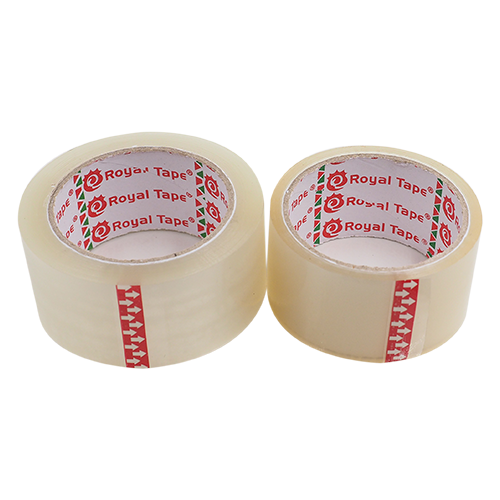 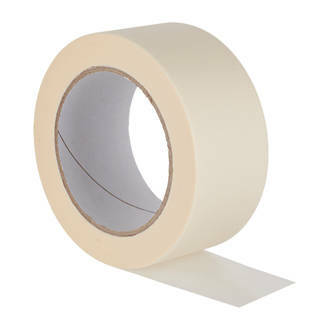 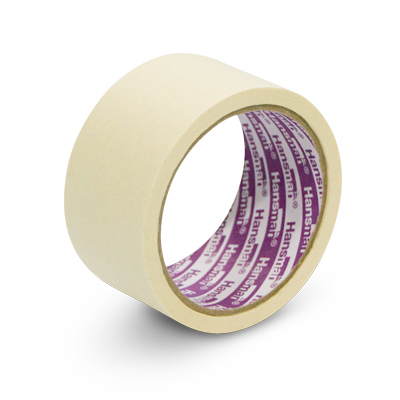 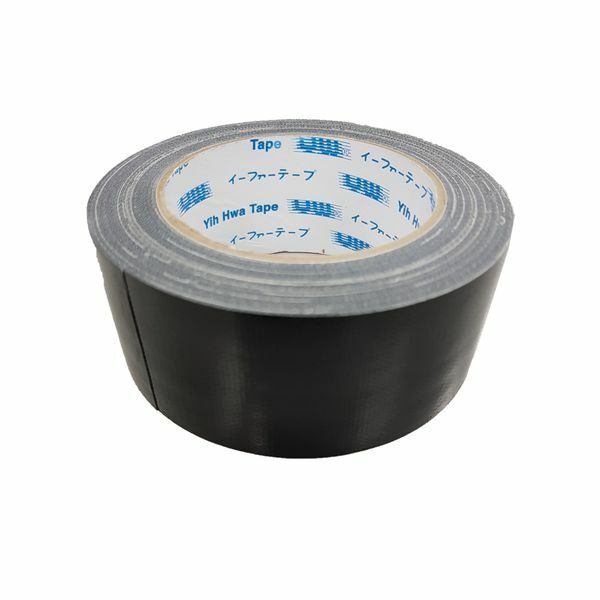 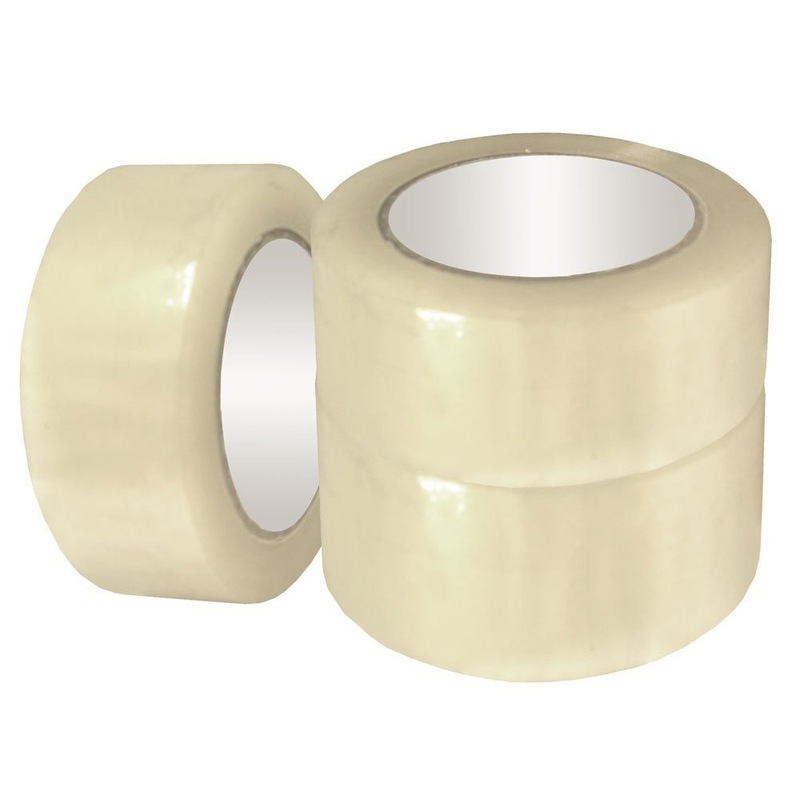 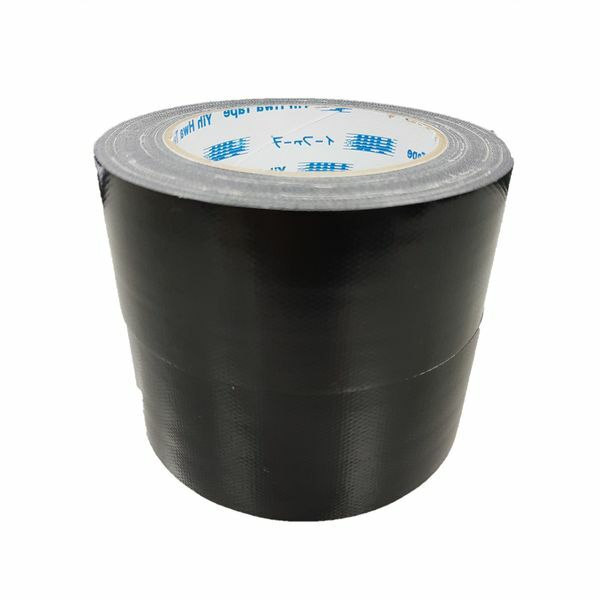 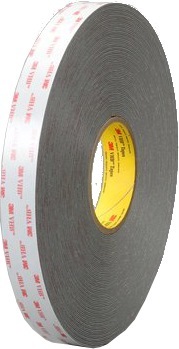 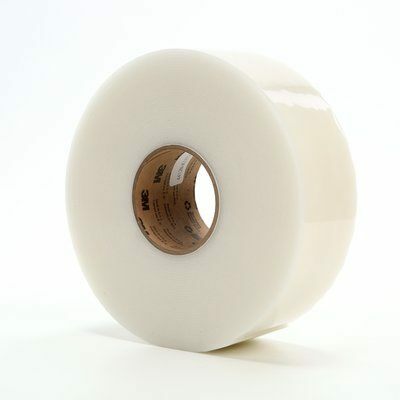 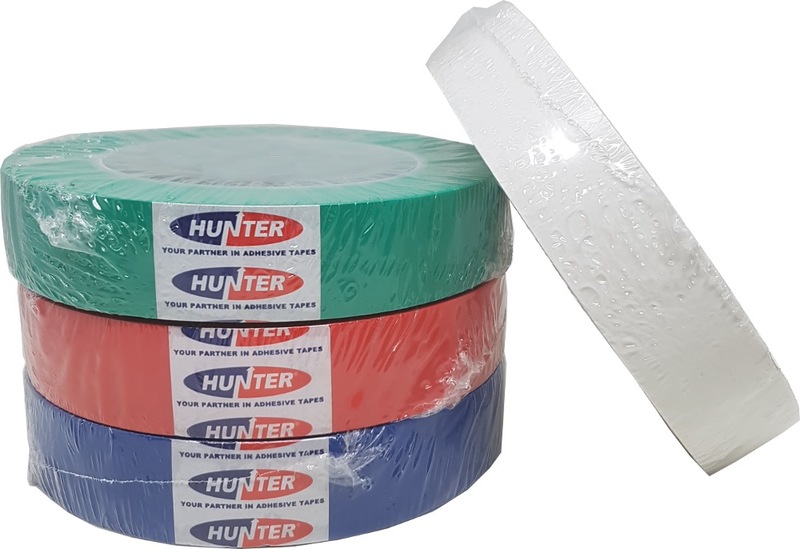 Yih Hwa Cloth Tape consists of a PE laminated cloth coated with rubber adhesive. 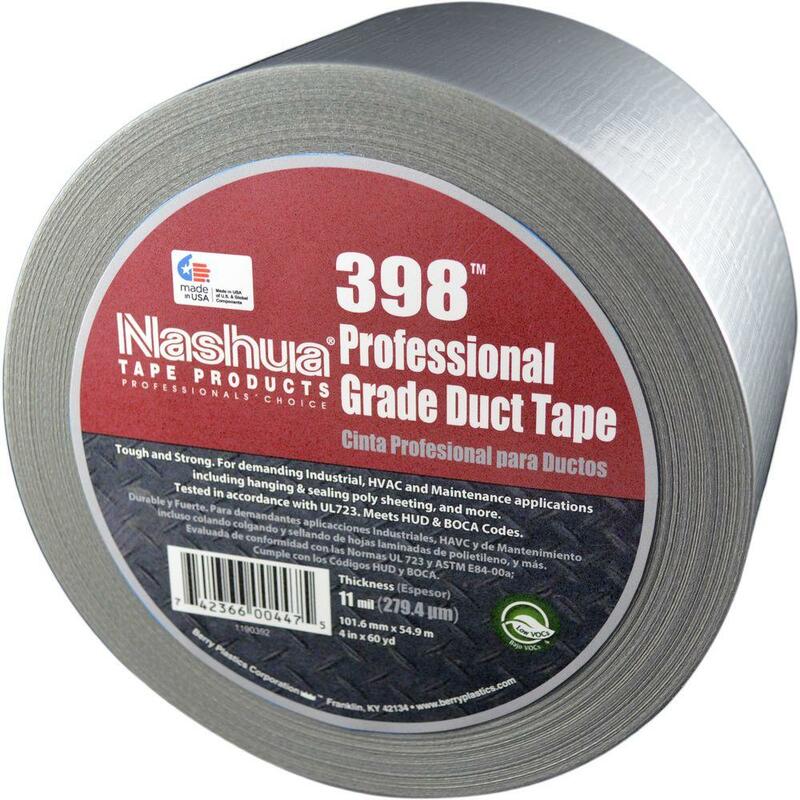 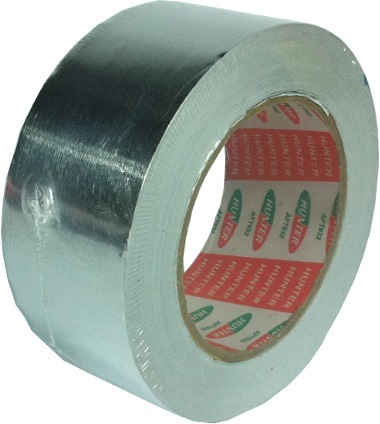 It has good adhesion and is suitable for air condition ducting, general purpose DIY as well as packaging. 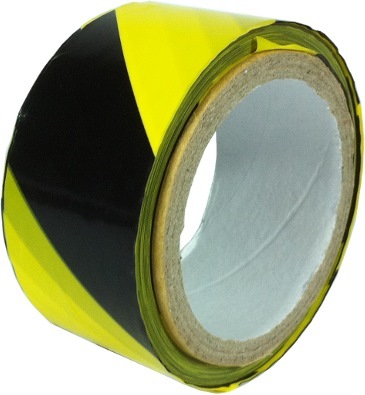 SWAN YELLOW/BLACK WARNING TAPE 2"
3m Extreme Sealing Tape 4412N 2"